Hailing from Japan, Sigh bring a unique perspective to metal. 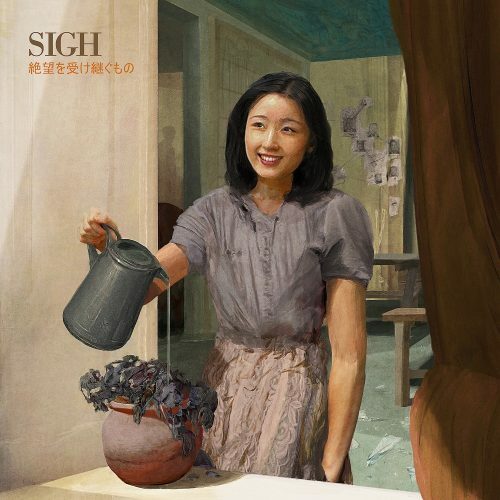 On one hand it’s very traditional; Sigh are great musicians and composers, and you can hear the influences of the New Wave of British Heavy Metal very strong, particularly Iron Maiden. On the other hand, Sigh are so out there as to be in a genre of their own. Part of this is the Japanese influence on their music – it’s a truly original thing to hear in metal – and it’s partly due to the other influences in their music (you can hear Glenn Miller in there). 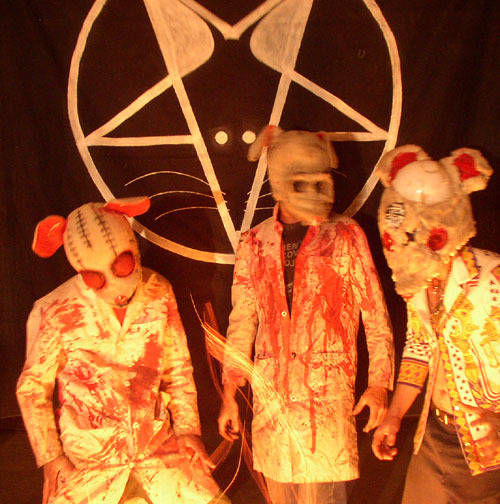 Traditional and original at the same time, now there is a formula more metal bands ought to try.